There are more than 350,000 dog bite victims seen in emergency rooms every year. 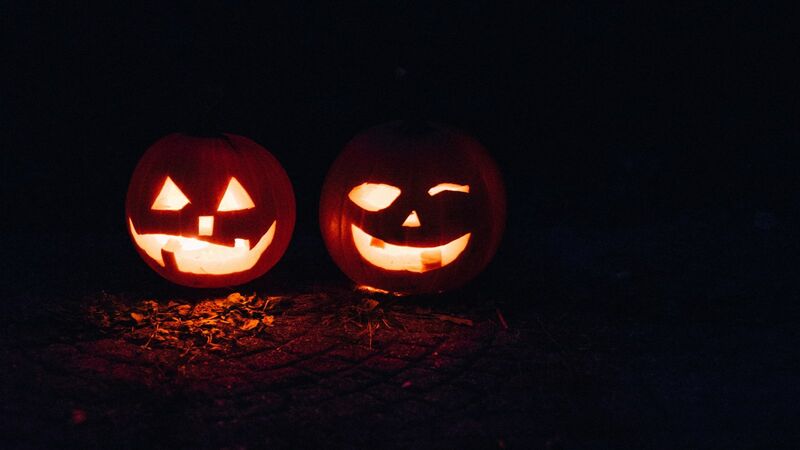 Halloween, while one of the most fun nights of the year for families, is also a time of year when children are at a statistically higher chance of being bitten. There are many reasons for this. Halloween night is often hectic, and doors and gates that are normally kept firmly shut can be accidentally left open in the chaos – or, can be opened as the result of Halloween pranks. In addition, even friendly pets can easily become frightened and defensive when faced with the overwhelming scents, strange sounds, and unfamiliar sights of children in costumes. Do not approach a dog you do not know. Even if the dog appears friendly, always admire from a distance. Supervise children closely, especially when an animal is nearby. Many dog bite incidents occur when children are not watched closely and wander too close to an unknown animal. Do not make eye contact with a defensive animal. If the dog is growling, or has its hackles raised, making eye contact can be seen as a challenge. Instead, stay still and look away, but keep the dog in peripheral sight in case it charges. Avoid groups of dogs or loose dogs in the street. These are the most dangerous situations for dog bites. Do not try to chase down or help a lost dog; instead, call animal control or 911 to report it. If you or your child does become a dog bite victim, the owner of the dog may be liable for pain, suffering, and medical bills relating to the incident. Call Steinberg Injury Lawyers, your Los Angeles dog bite lawyers, at 800-989-6385 to schedule a consultation.